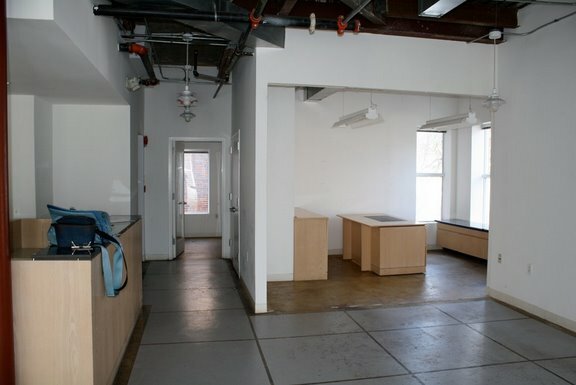 The Office in the Dupont Circle Brownstone prior to the renovations for the filming of the series. The Phone Room was located at the end of the Hallway. 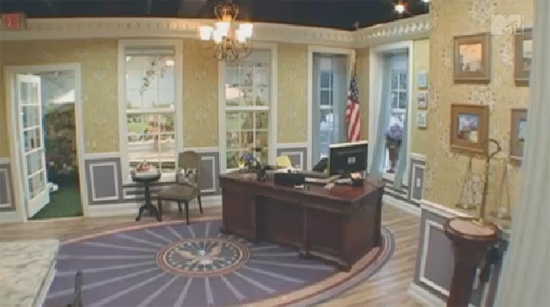 In comparison with the picture above, the Office during the filming of the series.